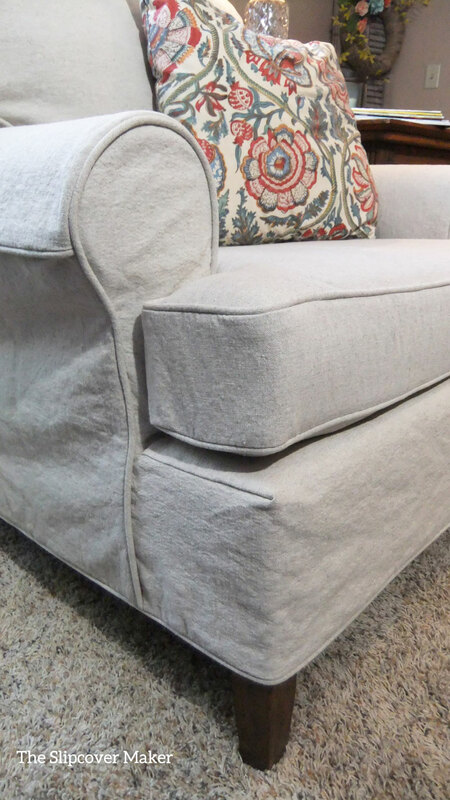 Many of you have asked for an oatmeal linen cotton that’s slipcover worthy. Good news! I found one I think you’re going to love. It’s called LATIN and it’s a beauty! When I first sampled this fabric from InstaLinen I was immediately drawn to the simple rustic texture and two-tone natural color. Think hemp grain sacks and homespun linen sheets. 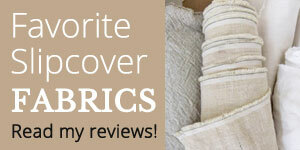 I especially like the look & feel of this cloth for making cottage and farmhouse style slipcovers. High shrinkage during pre-shrink (5″ on a one yard length and 3″ on the width). Grainy, soft crumpled texture after wash. Be sure to follow my wash instructions to avoid deep set wrinkles. Subtle stretch up the roll (on the straight of grain). Easy to sew on a home sewing machine. Versatile design appeal. 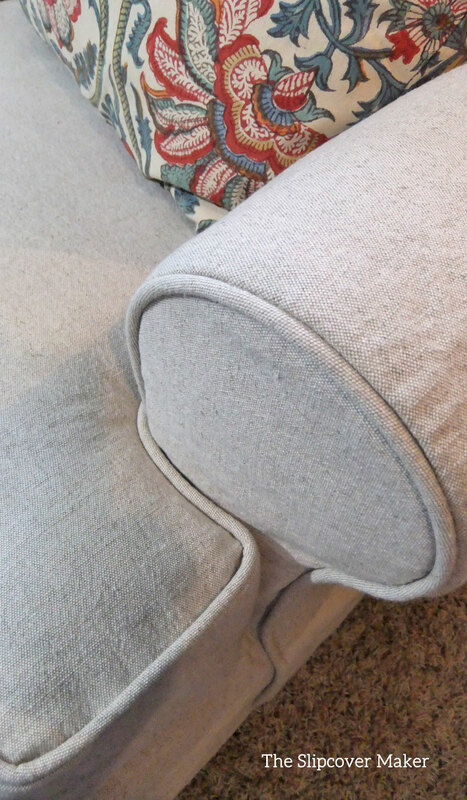 Will make up nicely in any style of slipcover. 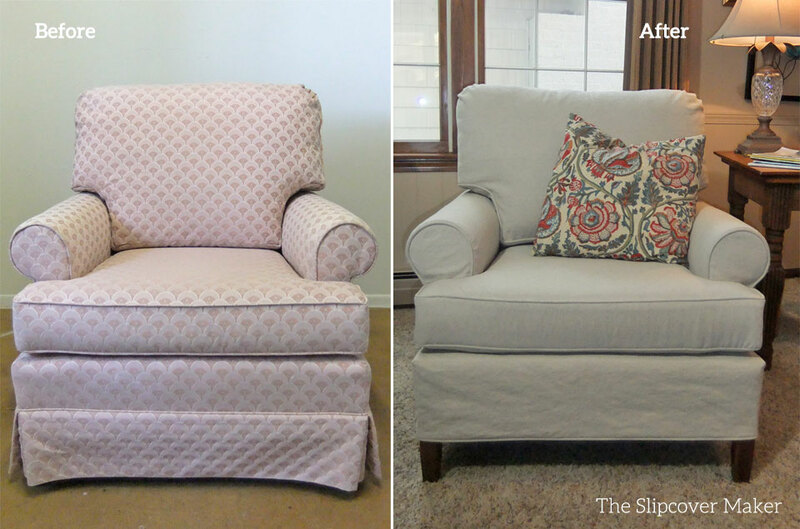 This entry was posted in armchair slipcovers, linen, slipcover fabrics and tagged natural slipcover fabrics on May 31, 2017 by slipcovermaker.